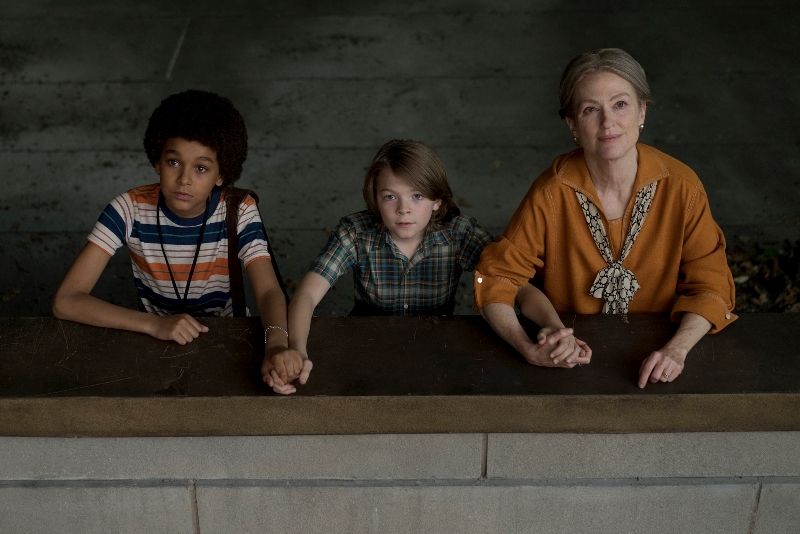 Wonderstruck Trailer Has Todd Haynes Weaving Wild Magic - Are You Screening? 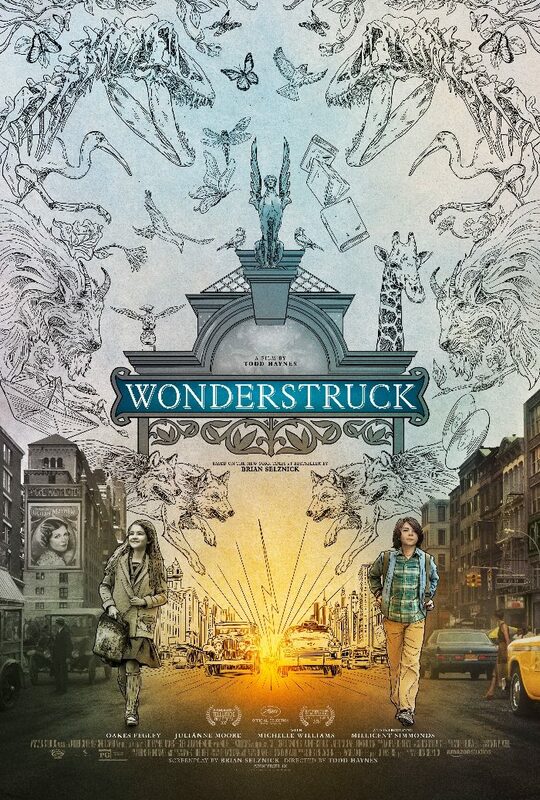 Todd Haynes (Carol, Far From Heaven) is hoping to weave a magical, period tale again with Wonderstruck, based on Brian Selznick’s novel, and if we can believe the trailer he’s definitely done it. The trailer unfortunately only gives us hints at what the film might be about, but those hints show off the bizarre and wondrous journey we’ll be taking with Ben and Rose. Growing up in two different eras, two children follow mysterious clues toward goals they can’t quite fathom, and it turns out that their quests lead down oddly similar roads. The film stars Julianne Moore, Oakes Fegley (Pete’s Dragon), Michelle Williams, Jaden Michael and Millicent Simmonds, and while it would probably give too much away, it would be nice if we could get a bit more of Julianne Moore’s character. While that might be true no matter who was working things, I’m particularly interested to get a glimpse of Haynes’ work with this particular character as he reteams with Moore. Take a look at the trailer above and check the Images page for a few more looks at the film.